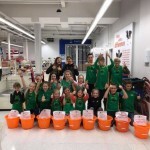 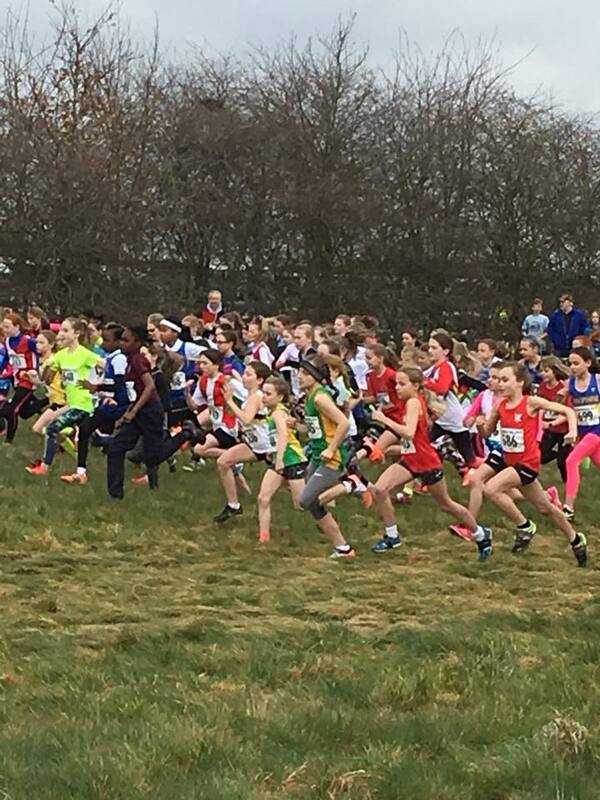 On Saturday 24th March ECH were asked to select athletes to run at the National Primary Schools Cross Country Championships in Loughborough. 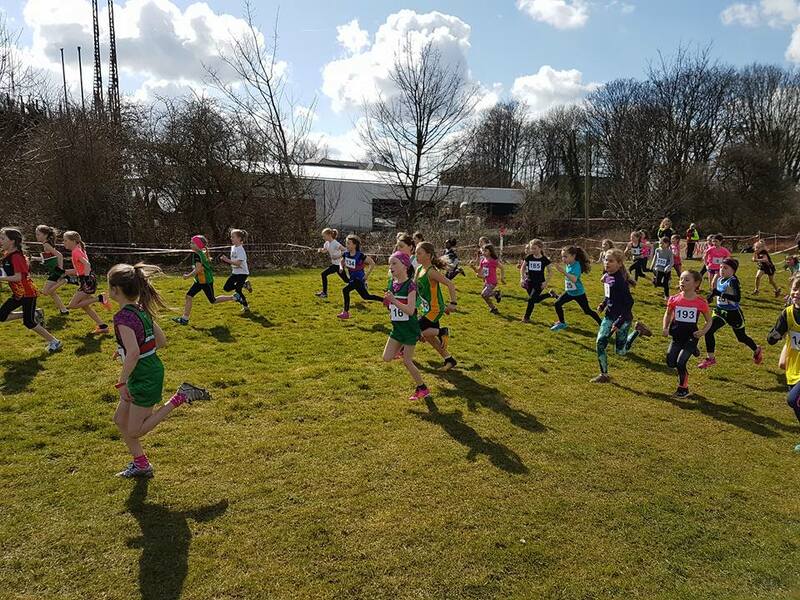 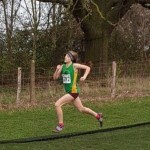 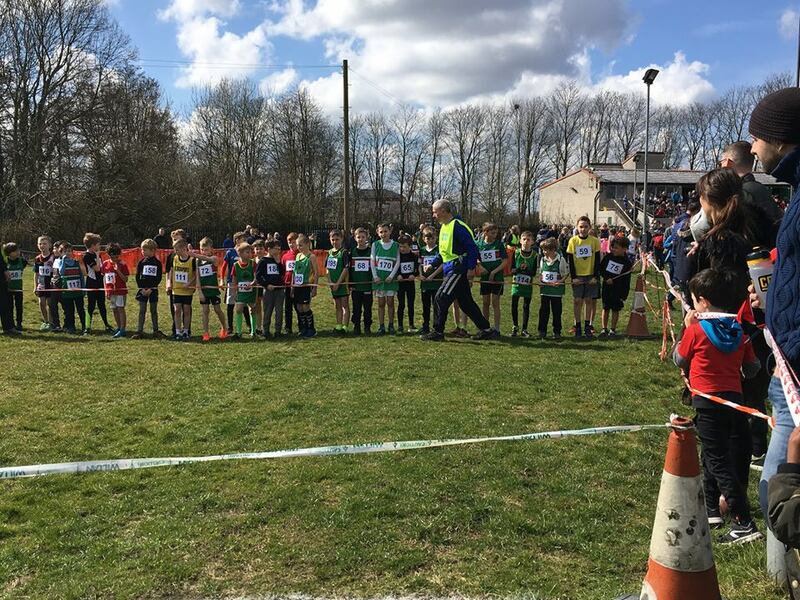 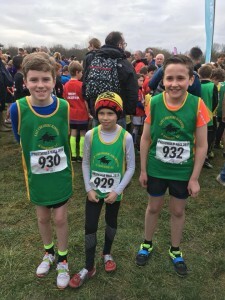 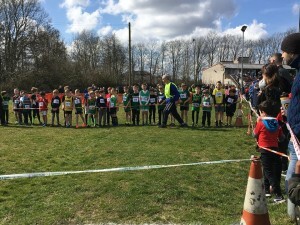 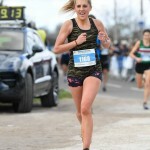 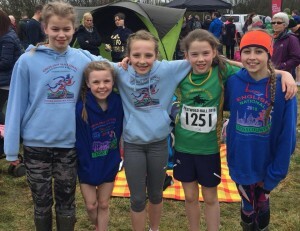 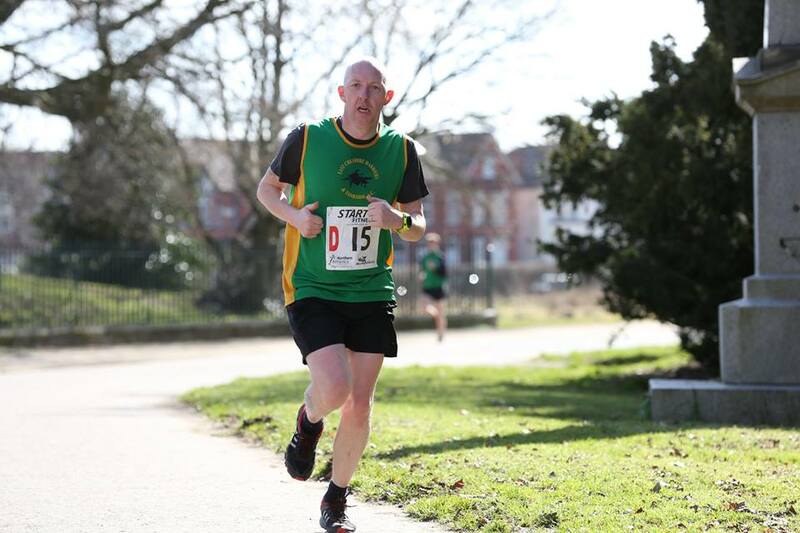 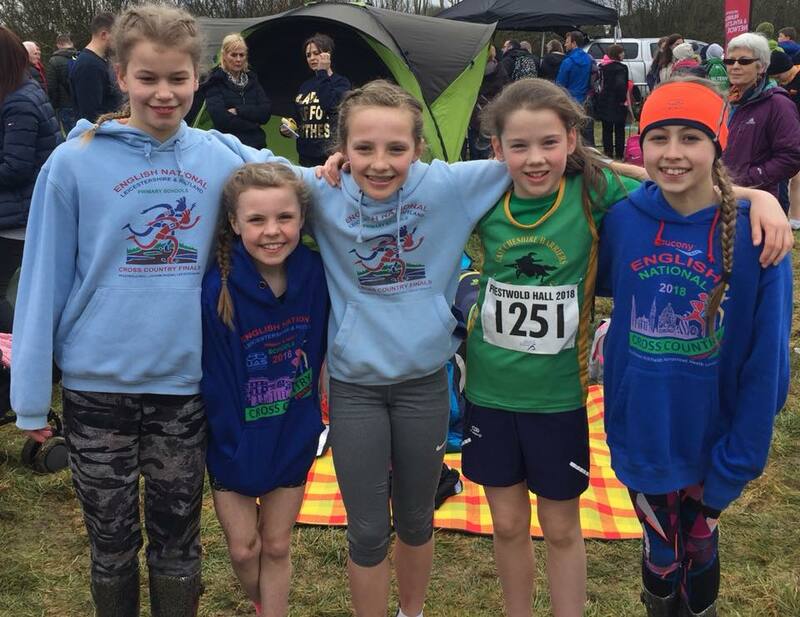 There were some great performances (see below) and all enjoyed the experience..
On Sunday 25th March there were also some good performances at over the bales cross country race at Crossford Bridge hosted by Sale Harriers. The under 11 girls finished 5th with Maria Rooke 14th, Erin Lord 15th and Emily James 35th making up the team, Jessica Stafford and Anna Rooke ran well in the under 9 girls race finishing 7th and 18th respectively. 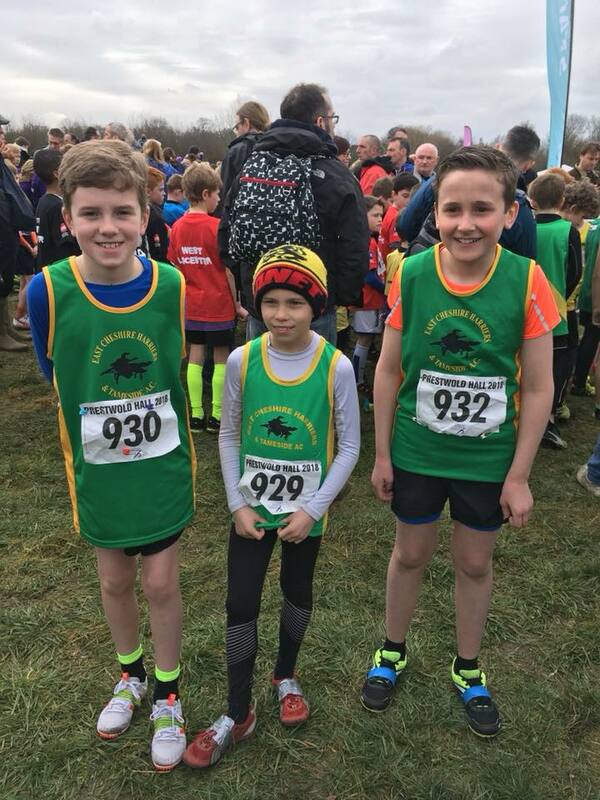 The under 9 boys finished 3rd team with Alfie Manser 7th, Thomas Snowden 9th, Marshall Fleet 16th and Lucas Rhodes 27th. 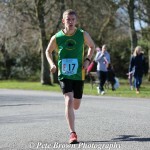 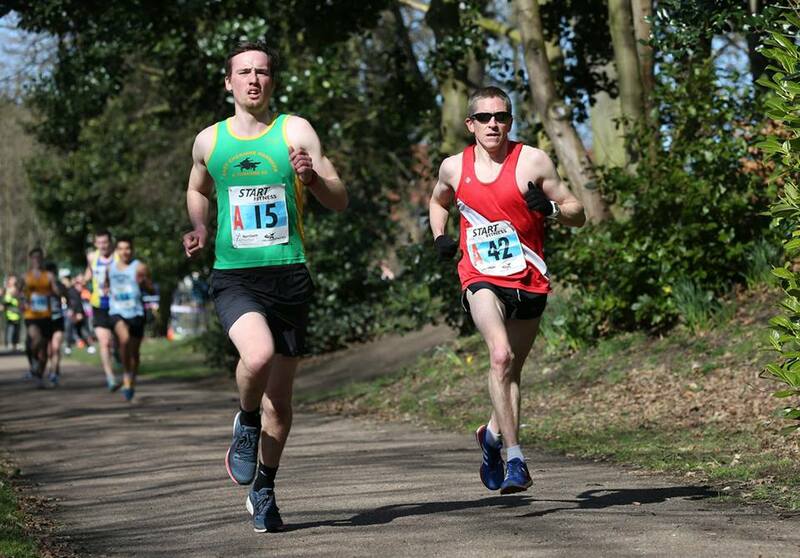 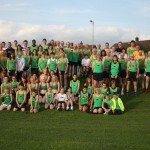 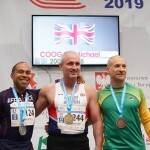 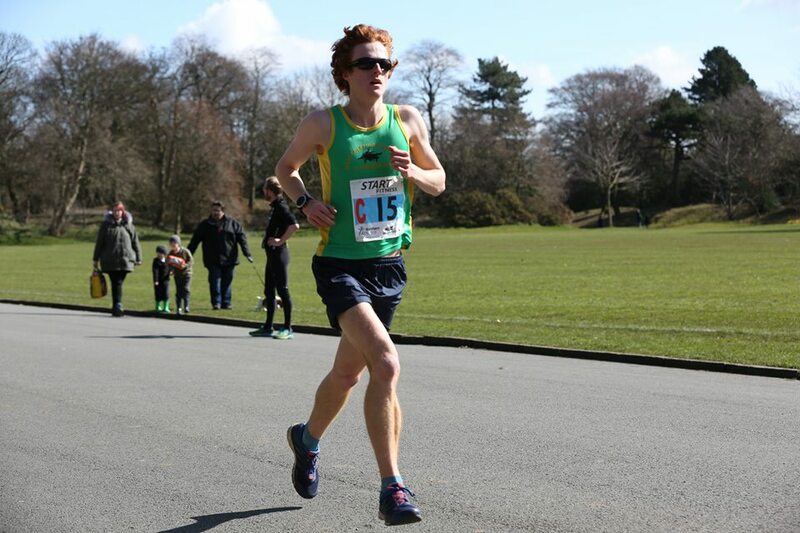 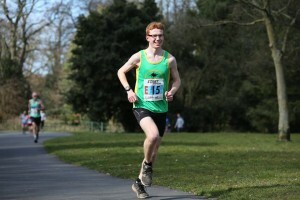 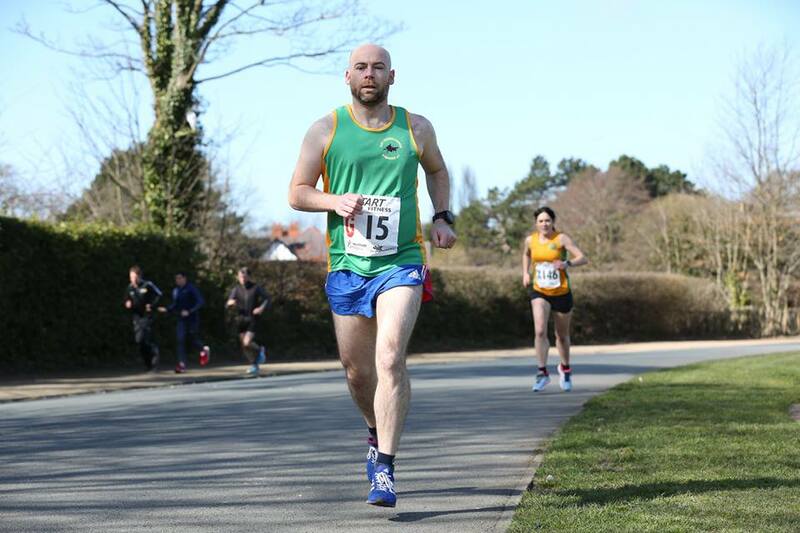 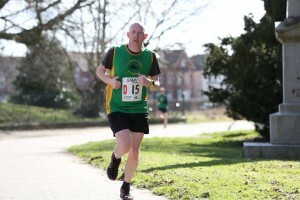 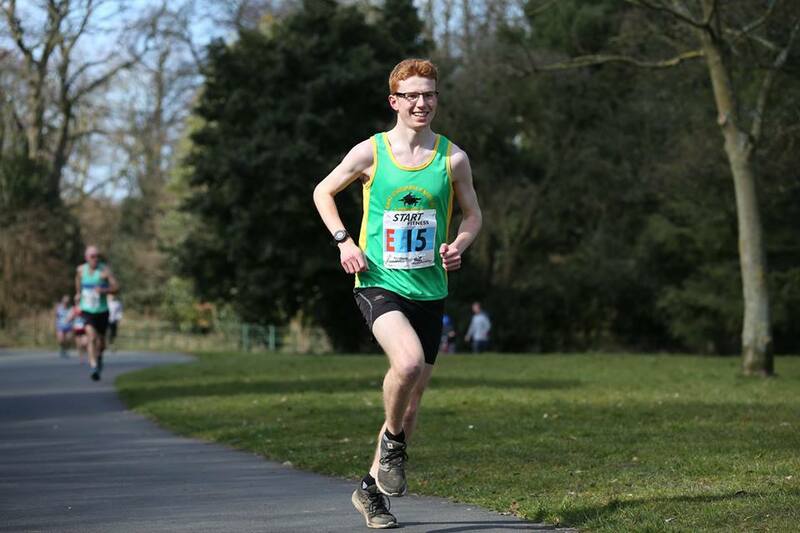 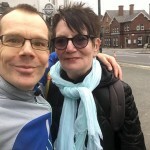 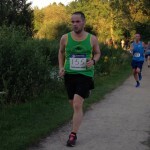 ECH senior men’s team took part in the North of England 12 Stage Relays on Sunday in Birkenhead. 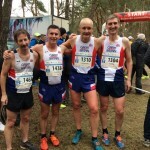 The race consisted of 4 long legs on stages 1, 3, 5 and 7 of approx. 4.8 miles and the rest of the stages were short legs of around 2.4 miles. 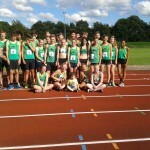 The team did well to finish in 45th place overall, well done to all who took part and tried their best for the team.